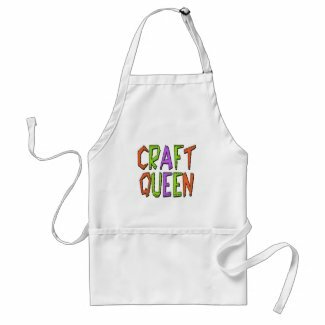 So many times when working on a craft project, an apron would come in so handy. 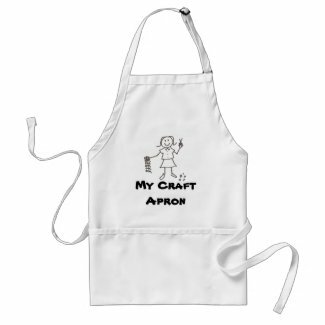 We have found some great aprons just for the enjoyment of your crafting time. 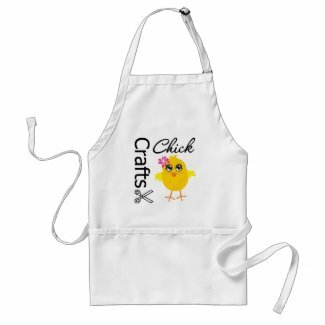 All of these can be customized and personalized just for you or as a gift for a crafty person. 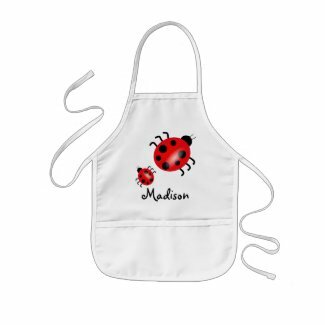 They are machine washable, come in several different sizes, including one for kids! 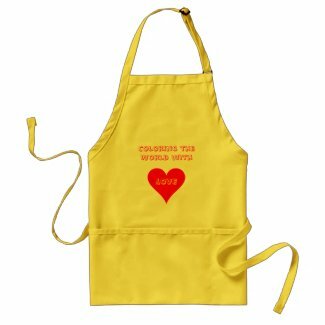 And of course, you get your choice of three different colors. 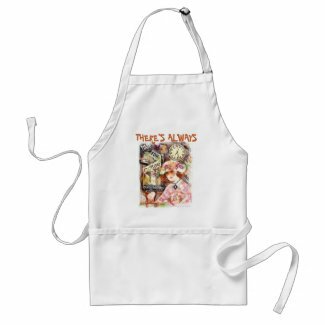 Available through Zazzle, they are easy to personalize and customize with no minimum order requirements. 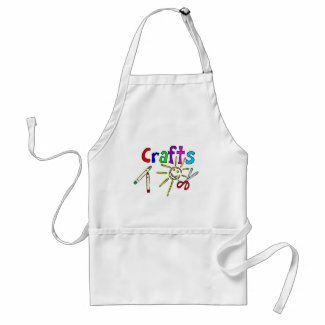 So get several – besides a special one just for you, you can treat all your crafting friends and relatives to great gifts. 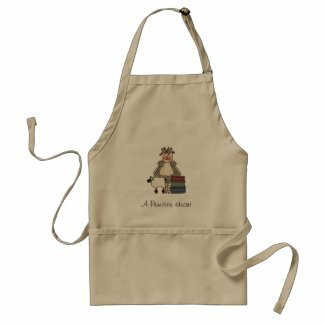 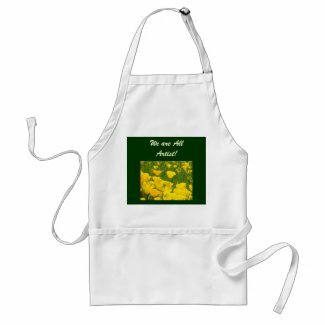 Click on your favorite to see more about it, purchase it, or browse more aprons.